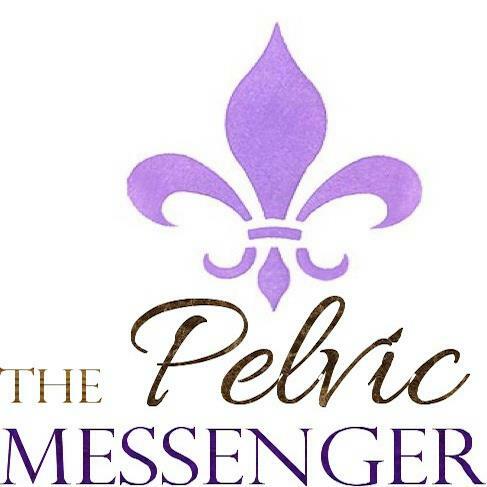 In case you missed The Pelvic Messenger’s STIMulating Science with Dr. Kenneth Peters on Thursday, August 21…fear not! Lucky for you, the show was recorded and is accessible online here. Dr. Peters discussed many important and fascinating topics. He opened by describing different bladder disorders (ex. painful bladder syndrome vs. Interstitial Cystitis/IC). He explained MANY people who think that they have IC actually DO NOT have IC, and that only a small percentage of his patients actually have it. Dr. Peters then proceeded to explain what neuromodulation is, and he explained how it can be used to help treat various bladder disorders. He explained the difference between sacral, pudendal, and tibial nerve stimulation. In addition, he described the minimally invasive surgical procedure involved with neuromodulation implantation, and he described what to expect during the recovery phase of the “bladder pacemaker” procedure. Finally, Dr. Peters elaborated upon emerging research in the neuromodulation arena, including neuromodulation in treating pudendal neuropathy, multiple sclerosis, patients with spinal cord injuries, and pediatric patients. He described additional areas of interest that require further research. WHAT WAS THE MOST INTERESTING THING YOU LEARNED FROM THE SHOW? Please share your favorite aspect of the show on Facebook (under this blog posting) and ENTER OUR RAFFLE TO WIN A COMPLIMENTARY MASSAGE STICK! Get excited for our next show, on September 4 at 10 AM, when Dr. Sarah D. Fox will discuss her integrative treatment approach to target chronic pelvic pain. Stay tuned for more details!